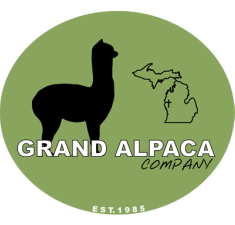 ​​Tim and Jane Talbott started Grand Alpaca Company in 1985 in Grand Rapids, MI. The farm was quite unique with the original barn and house being built in 1879. The first purchase of alpacas they made for their farm was a total of six alpacas. These six alpacas were obtained when there were only 350 alpacas in the country. Over the years their farm grew to over 100 alpacas at times. 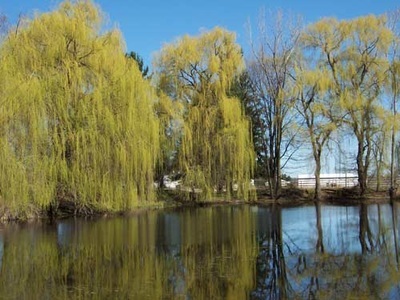 They developed 11 pastures and 13 barns specifically designed for the alpacas. 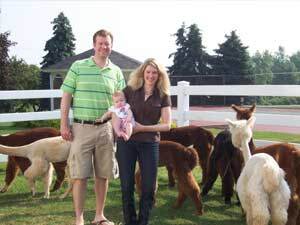 Tim and Jane were able to be very involved in the formation and development of the alpaca industry over the years especially since when they entered this industry there were fewer than 30 farms in the United States raising alpacas. Tim was a vital part in the birth of the Alpaca Owners and Breeders Association (AOBA) in 1988. 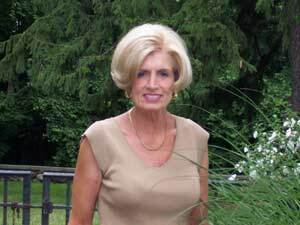 Over the years Jane worked full time handling the breeding, cria deliveries and day to day operations. Jane truly enjoyed being with the animals and was awaiting Tim’s retirement from the surgical field so they could enjoy the farm together. Jane met with the prospective clients, provided information about alpacas and provided after-sale support to buyers. Jane’s knowledge of each of her alpacas was and still is absolutely amazing. 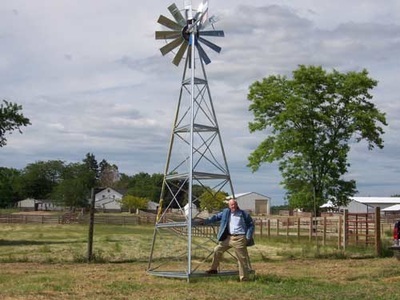 Tim assisted with the breeding decisions, health care issues, nutrition, herd management and maintenance on the farm. Together they worked as an amazing team! If you read our bio on how we came together with Tim and Jane back in 2012. You will see it was perfect timing as soon after we met they had decided it was time to sell their herd. We had the great opportunity to work with them one-on-one for several months before they transitioned the animals over to us. We are very fortunate and blessed to have met this great couple. As we are very excited to have the alpacas on our farm in Montague, we know they have a special place in Tim and Jane’s heart.